Nearly all the various therapies and treatments that are currently being practised are available through the Fund. Listed below are the most common therapies we assist with. If you are interested in another type of treatment that we haven’t listed, please get in touch to see if we can help. Generally we are able to assist up to £250 within a 12 month period for a particular treatment. We can assist towards two types of treatment within the 12 month period, which is calculated according to your appointment dates and not a calendar year (ie January to December). Each family member is considered separately and benefits paid are not cumulative. We will post you an Orange Form: Request for payment of medical or legal costs which is to confirm you agree with the Data Protection Act and that you understand that you seek treatment without any liability falling on TBF should the therapy be ineffective or damaging. Prior to your treatment, please ensure to ask your practitioner for an official receipt that states all our requirements. We CANNOT accept block booking receipts for treatments that have not yet taken place. Individual receipts must be supplied after each session has been completed, confirming the appointment has taken place. 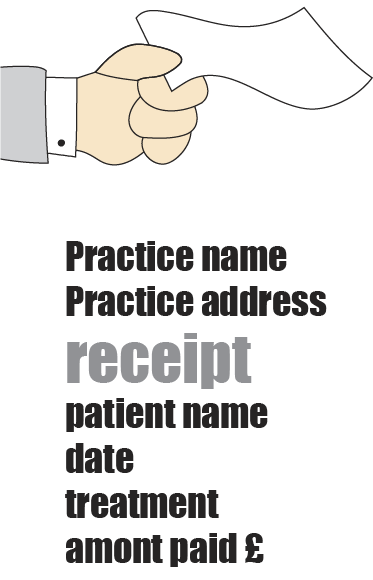 All original receipts must be submitted within 6 months of the treatment date. 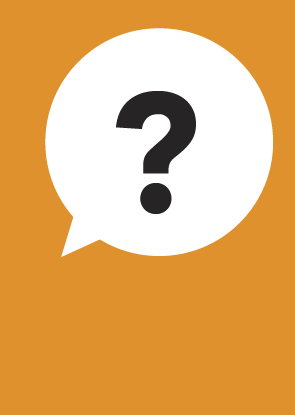 If you have got any questions or queries, please do not hesitate to get in touch with us. Transport Benevolent Fund, Suite 3.1, The Loom, 14 Gowers Walk, London, E1 8PY. Please make a copy of your receipts just in case they get lost in the post. 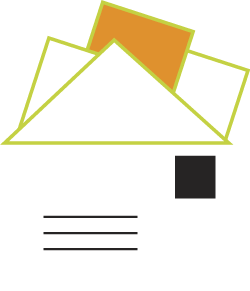 We will reimburse the cost of your appointment via a cheque payment through the post. "My reimbursement was incredibly quick and I won’t stop singing TBF’s praises to everyone".